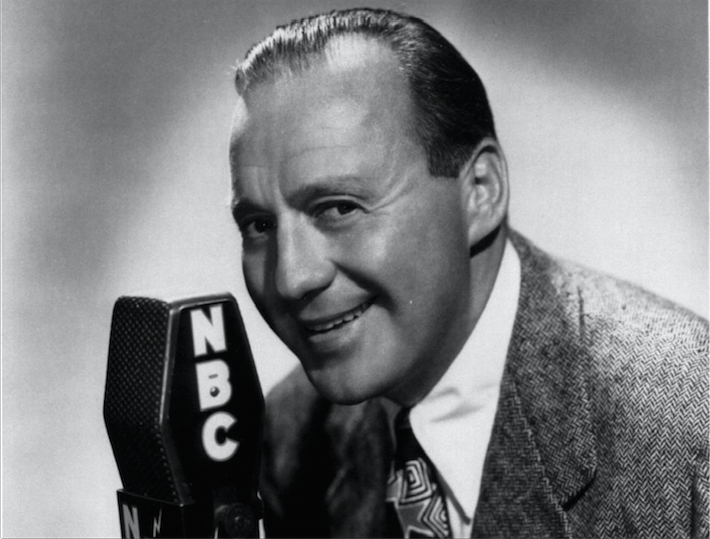 Jack Benny was the king of radio. So, we talked with Laura Leibowitz of the International Jack Benny Fan Club, and queen of all things Benny. We'll cover Jack, the cast, the sponsors, the genius of the show's format, the Fred Allen feud, the legends, the lore, the famous moments, and even the Benny family florist in an interview that covers a lot--but really doesn't even scratch the surface of the greatest media personality of the 20th century. And make sure to check out JackBenny.org for more of Jack--along with the International Jack Benny Fan Club Facebook page. Just listen via the convenient player below, or right click this link and do the "Save As" thing to download the podcast for enjoyment on your iPod or media player of choice.